Cape Abilities works with individuals with Down’s Syndrome & other developmental disabilities. 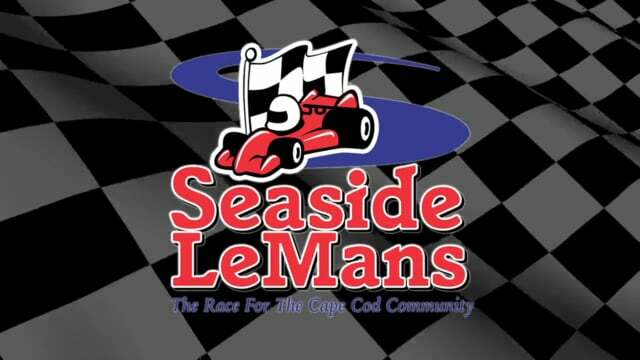 Each year the Davenport Companies host Seaside LeMans, a charitable race for the Cape Cod community. 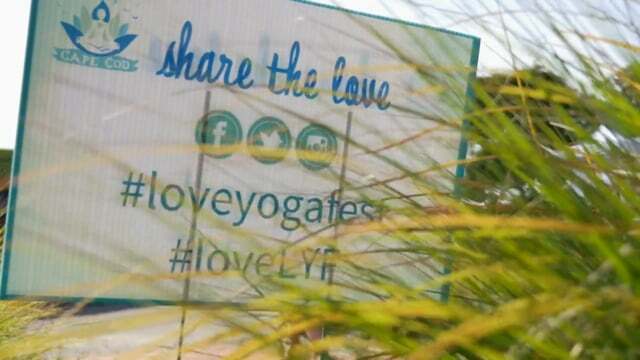 What do you get when you put a park full of yogi’s together with a GH4 and a slider? 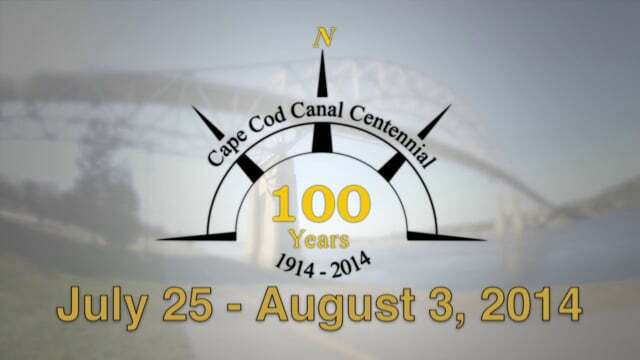 A celebration video for the centennial anniversary for the Cape Cod Canal.